Comedian Joel Kim Booster brings his stand-up tour to The Den Theatre for four performances only May 10 – 11, 2019 in The Janet Bookspan Theatre, 1331 N. Milwaukee Ave. in Chicago. 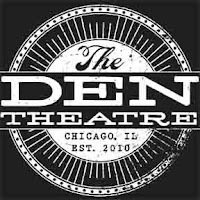 Tickets ($25 general admission) are currently available at www.thedentheatre.com, in person at the The Den box office or by calling (773) 697-3830. Ages 18+. 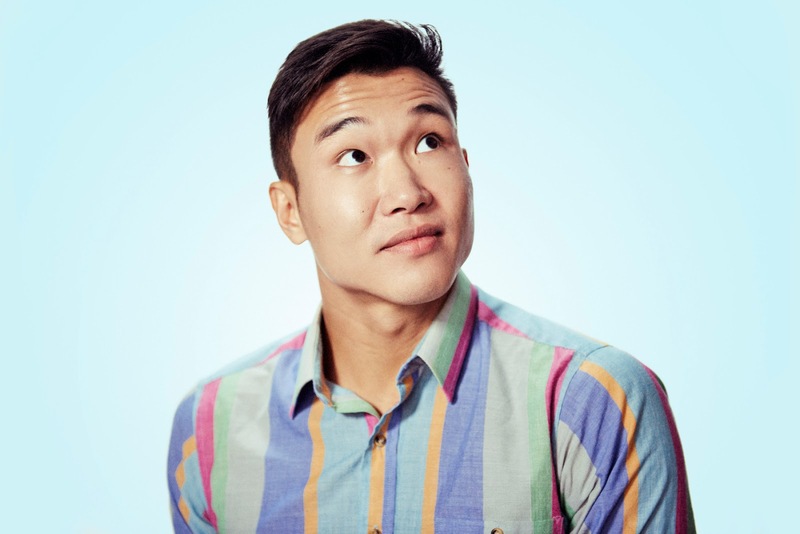 Joel Kim Booster is a Chicago-bred, Los Angeles-based comedian and writer. As a comedian he has appeared on Conan, The Late Late Show with James Corden, Netflix’s The Fix, Comedy Central’s The Meltdown with Jonah and Kumail, This Is Not Happening and @midnight, Logo’s Comedy Cabaret and truTV’s Comedy Knockout. In 2017, Joel recorded a stand-up special for Comedy Central’s The Half-Hour, a full-length stand-up album called Model Minority and was listed as one of Esquire’s “10 Comedians to Watch.” Joel recently had the honor of making the Wall Street Journal’s “Young Hollywood Portfolio” highlighting rising stars in Hollywood, Forbes’ 2018 “30 Under 30” list in their Hollywood and Entertainment category spotlighting the next generation of talent, Variety’s 2018 “10 Comics to Watch,” Vulture’s “20 Comedians You Should and Will Know,” and Time Out’s “L.A. Comedians to Watch in 2018.” TV and film credits include Shrill (Hulu), Search Party (TBS), The Week Of (Netflix) and Viper Club (You Tube Premium). His writing credits include Billy on the Street (truTV), Big Mouth (Netflix), The Other Two (Comedy Central) and the pilot for Comedy Central’s Problematic with Moshe Kasher. Follow Joel on Twitter @ihatejoelkim. 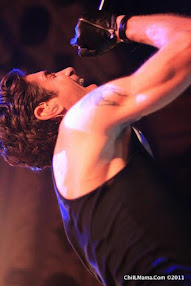 Artistic Director Ryan Martin opened The Den in 2010 with a single theatre space. Seven years later, The Den boasts five intimate and unique theaters on two floors ranging from 50 – 200 seats, as well as two additional spaces primarily used for classes and rehearsals. The Den is also equipped with two bars enveloped by a never-ending field of lounge space for audiences and like-minded culture hounds to drink, talk, read, watch, think, listen and live. 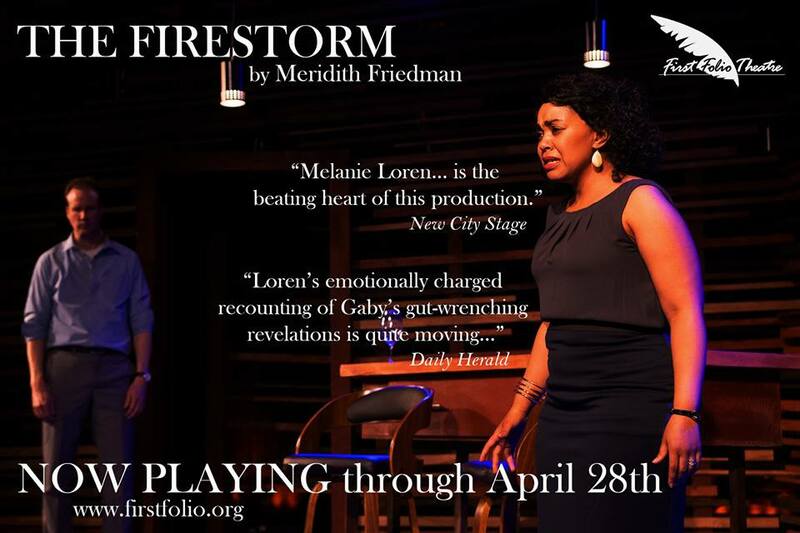 The Den is home to seven resident theatre companies including First Floor Theater, Haven Theatre Company, Griffin Theatre, The New Colony, Broken Nose Theatre, WildClaw Theatre and Firebrand Theatre. 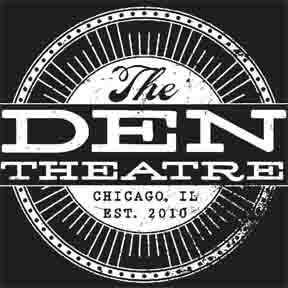 Hundreds of other companies from Chicago and beyond have also called The Den home, utilizing its theaters, studio space and easily convertible cabaret space to accommodate a stream of programming, including plays, musicals, film screenings, classical and jazz performances, dance, improv and stand-up, seminars and speaking engagements. 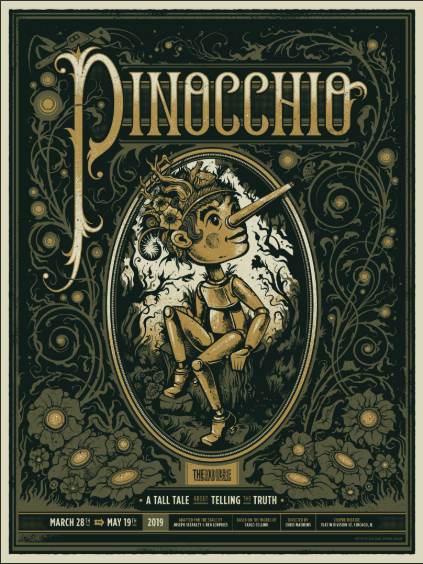 For additional information, visit www.thedentheatre.com.